Ah! yesterday was one of those joyous days of all times. Over the years I have slowly moved out of the “Cricket Fever” that we all suffered from while we were growing up. I even refused to watch the match at 4 am, although I did manage to see some of it later in the day. Call it the distance or the lack of time, the crazy times when I used to feel that my heart would pop out of my chest any moment while we cheered, screamed and tore the house down, are over. But yesterday was different. India WON the World Cup after many years and in our homeland too!! Yes! it could not have been a happier day. To see the men in blue run and score and fight while the crowd and everyone else rooting for them sat with pulsating hearts, tense eyes, tightened jaws and the prayers in the lips got all the nostalgia, flutter and the deep feelings back. The Indian Cricket team made us all proud. 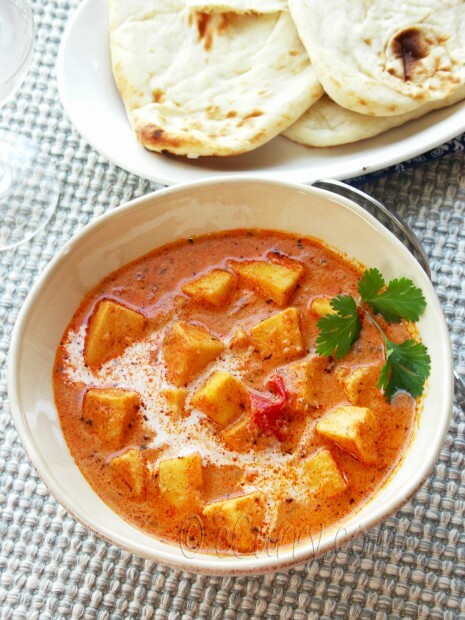 Well the big win calls for some celebration and here I am with one of the classic recipes of India – Paneer Makhani. Paneer Makhani goes by different names; Butter Paneer, Paneer Makhanwala, Paneer Butter Masala and a may be a few more. 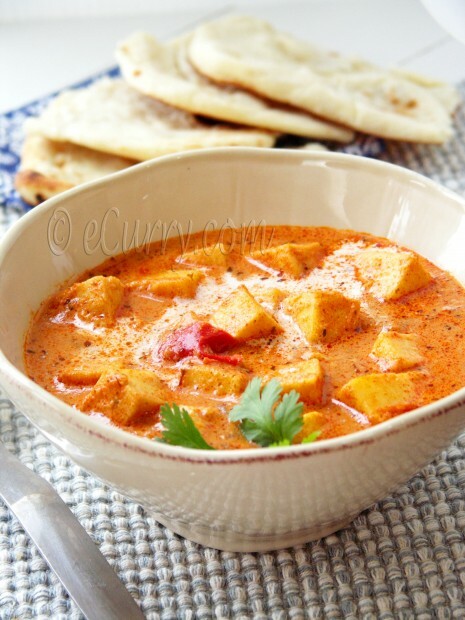 With nuts and raisins added to the Paneer Makhani converts it to another royal dish called Shahi Paneer. But what ever name you chance upon, the basic paneer/cheese, tomato, fresh cream and herbs remains the same in the ingredients list. 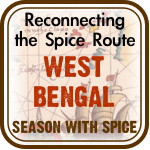 The spices might differ from region to region and even from one household to another. Some like to fry and brown the paneer, while some use it raw. I like to marinade mine in some herbs and broil them before simmering the cubes in the sauce. The marination flavors the paneer, while the quick broiling prevents the cheese from crumbling in the sauce without making them stiff from frying and browning. Every few weeks I end up making this dish; it hits the right spot at home or at a party. There are a few dishes, like this one do true justice to Paneer – the all flavorful sauce being soaked up by the cheese, tender and succulent make it truly delightful. If you are making it for a party, remember to make some extra and sneak some in a bowl in the corner of the fridge, for this usually has almost no leftovers in my home. If you have the base sauce already done and frozen, and the paneer ready, this dish barely takes any effort or time. This is one reason I love this as a party dish, besides the fact that everyone loves it. I have posted the Murgh Makhani, which is indeed a fantastic dish. And the Paneer Makhani stands at par and is straight substitute for the Murgh Makhani/Butter Chicken for the vegetarians out there. Note: If you are using store bought paneer, I would advise you to briefly soak them in salted hot water. The store bought paneer is usually very stiff and tight. To do the above, heat 1.5 cups of water for about 2.5 minutes in the microwave/stove top. The water should be boiling hot. Add a teaspoon of salt to the water and plunge the paneer cubes. Drain after a couple of minutes. You will see the cheese softened and it is ready to use. * Kashmiri Red Chili Powder is a red pepper powder which is rich in color, but low in heat, similar to the commonly used Paprika. Note: If you want a very smooth and creamy sauce, feel free to blend the above mentioned Makhani sauce in a blender to blend it all the spices and the other textures to make it smooth. It is optional. 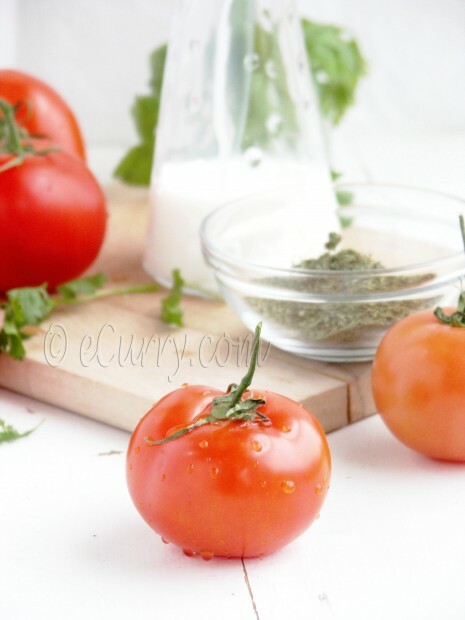 You might mostly need to do this if you are using fresh tomatoes for the sauce as there might be some pulp. Whisk yogurt, salt chilli powder, kasuri methi and oil in a large non reactive bowl. Add paneer cubes to the bowl and toss for the marinade to coat the paneer. Let is sit for about 15 minutes. On an oven proof tray, place aluminium foil. Place the paneer cubes with the marinade clinging to them in a single layer on the foil. Bake for 7 minutes in a pre heated oven at 350 degree. F. Then broil the paneer for 3 minutes; turn them over and broil for another couple of minutes. Set aside. Heat 1.5 teaspoon oil in a pan. Saute the onion and pepper at high heat for about 2 minutes. The vegetables should be still crisp. Do not over cook. Set aside. In deep pan, add the Makhani Sauce; add 1 cup of warm water and bring it to a boil. Reduce the heat, add the sugar, kasuri methi/dried fenugreek leaves, chopped onion and bell pepper. Partially cover and cook for 5 to 7 minutes at moderate heat. Uncover, add the paneer cubes, and the almond or cashew paste and stir gently for the spice mix to coat the paneer. Add 1.5 cups of warm water, cover partially and simmer for 15 more minutes over moderate over heat. Reduce the heat and allow the temperature of the pan to come down. Add the cream and gently stir it in the pan. Simmer for another 5 minutes. The Paneer Makhani is ready to serve. Serve with Naan or Cumin/Jeera Rice or Vegetable Pulao. 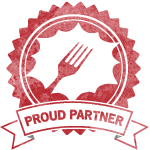 April 3rd, 2011 | Category: Curries, Main, Entrees etc, Sides & etc. A very tasty looking dish! Really appetizing and beautiful. Yay! Congrats India!! As always you pics ans posts look fantabulous!! Now I want paneer for b-fast!! Like i said on flickr – I should totally try freezing makhani masala but then I’m afraid I would make it way too often 😉 Looks great Soma. What’s with we all girls going gaga with makhani masala lately? I’m seeing it everywhere. But then it can never be enough :-D! Great Paneer dish dear. Looks awesome. Although I must admit to still trying to understand the allure of Cricket I’m not at all worried about enjoying authentic Indian Cuisine. Lovely post, thank you. Makhani looks so good. Awesome pics too !! My mouth is watering looking at this curry. It looks so delicious! I love makhani gravy, but have only ever had it with lentils before. Looks beautiful and delicious! Great pics! The way you’ve described it “the all flavorful sauce being soaked up by the cheese, tender and succulent..” I feel like I’m eating it as I read this! A truly beautiful dish. Soma, the paneer makhani is looking out of the world. Yesterday my husband also saw this curry of urs and liked your natural and subtle flavor and texture of the curry, so we cudn’t resist and ultimately made a kadhai paneer in dinner. thanks for sharing ur recipes ! so very yummy !!!!!! delicious !!! I love this, I am definitely going to try. My curries never seem to match those I can buy in a restaurant but I will continue to try! I love this, my husband hates it. I save it for a girls night or dinner for one! Your recipe and pics are great. This looks absolutely fabulous. I’m tired of chicken, radiation is messing with the fish and we don’t eat red meat. Oh, and did I say – we love curries and paneer! I’ll be checking back to see your paneer recipe. Thanks, and congrats on a great post! Beautiful! Looks so inviting I just want to dig in! 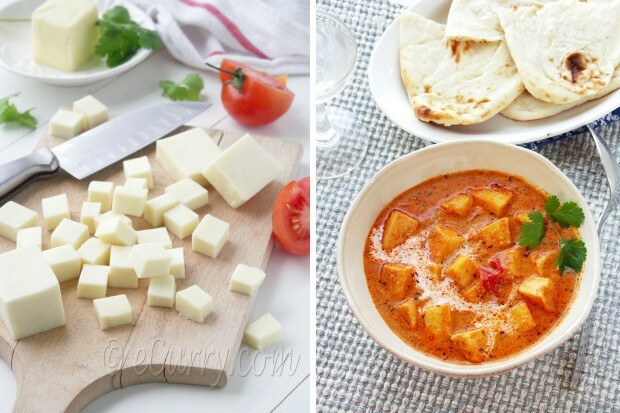 I love the cubed paneer pict ! Cricket i watched India winning and that is it- never been interested especially Cricket! The curry makes me drool and looks perfect! Oh No! I picked the wrong week to go vegan! Usually, we do paneer dry-fry style, with lots of onions and chili powder, or in a curry. This looks WAY better! I’m definitely going to try it out, and going to make my own paneer. Man this looks so good. I’ve to try your butter chicken first and then I will get to this. Thanks for sharing. This looks fantastic, yum! 🙂 I don’t think I’ve ever had it at a restaurant, but it looks super tasty – will have to try it at home! Great recipe! I was in a hurry so I was a bit slapdash but it still turned out great. Thank you! Amazing photography…. will try out this recipe and keep you posted. 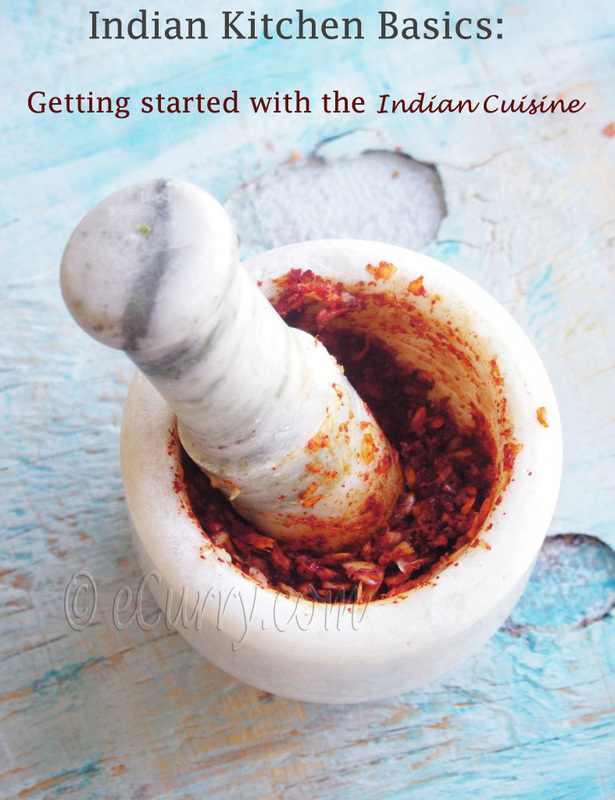 Weekend Cook and Tell Round Up: Experimenting with Indian | Lady Centre - The Hottest Fashions and Styles Right Here! 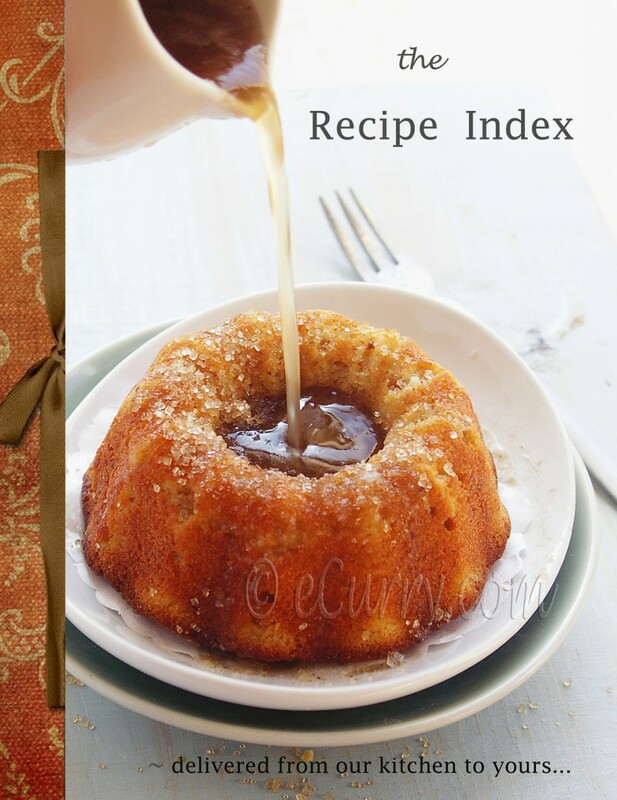 Thank you for such a wonderful website and great recipes – not to mention the beautiful photos! If I may make a suggestion, it would be fantastic to have a ‘Print version’ link to the website so that we can print out the recipe to take to the kitchen and cook. Taking the laptop to the kitchen bench or writing the recipe by hand is fine, but having a printed version would make things that much easier. This sounds amazingly delicious! I’ve not been very adventurous in my cooking over the years when it comes to trying other ethnic foods… but this makes me want to give it a go! 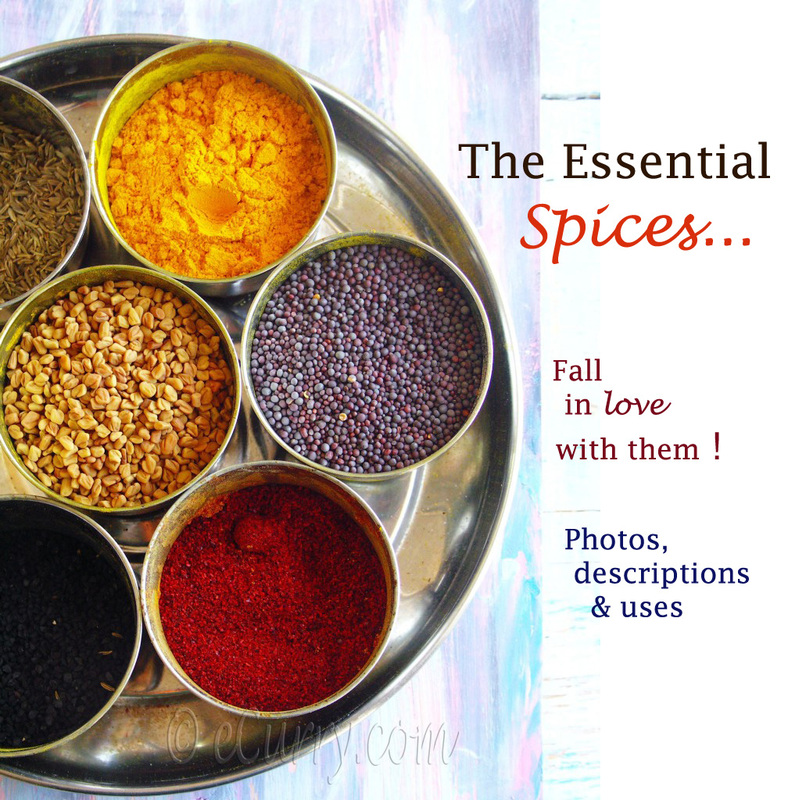 hi, do we not need to add any masalas like coriander,jeera, garammasala pwdr. ..will the taste be better after adding that? leaving those masalas is it ok?.. really wait for your new recipes everyday.. thank u so much. Hmmm.. Not sure how the sauce turned green with nothing green in it! the only thing I can think of is that the ginger garlic paste would not have been cooked through; this usually has a greenish tinge when uncooked and turns brownish when cooked. Might explain the grainy texture too! However after the tomatoes and cream/milk I am not sure it would show green. So sorry! I finally tried making paneer makhani using your recipe and it turned out to be delicious. Thanks for the tip on soaking paneer in hot water – it really changed the texture of store-bought frozen paneer. I added some cumin powder and substituted a combination of low fat sour cream and coconut milk mixture for the heavy cream and it worked very well. Thank you for giving it a try and really appreciate your feedback. Thanks for sending the link..I had no idea that u had such a popular blog…great job done..ur a great cook ( had the chance to taste it today) as well as a great photographer…simply loved browsing through ur blog..
Hello! I have just discovered your blog. I am a BWP (Boring White Person) but I adore Indian food and have been making my own for several months now. I have not have the nerve to try paneer — is there an “American” cheese you could compare it to? Mozzarella, for example? 😉 Paneer should be the last thing you should fear. 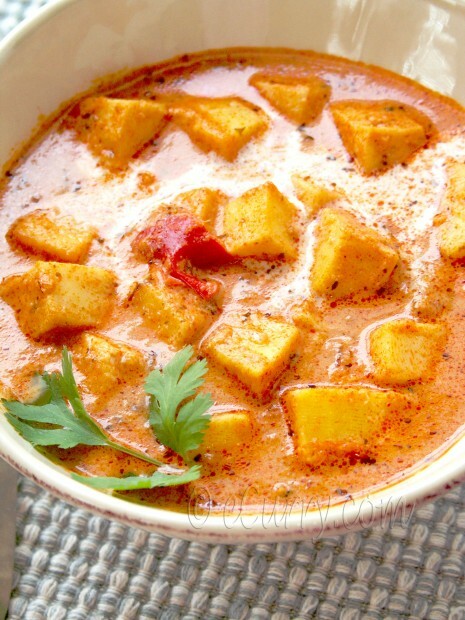 If you have explored the spices and the aroma, paneer is very mild compared to that. During the making process it may be compared to cottage cheese as it requires nothing but a bit of acid (either lemon or vinegar) to split the milk to start with. When the whey is strained out and the solids are collected – at this stage if you process it smooth and creamy, you could compare it with mascarpone. 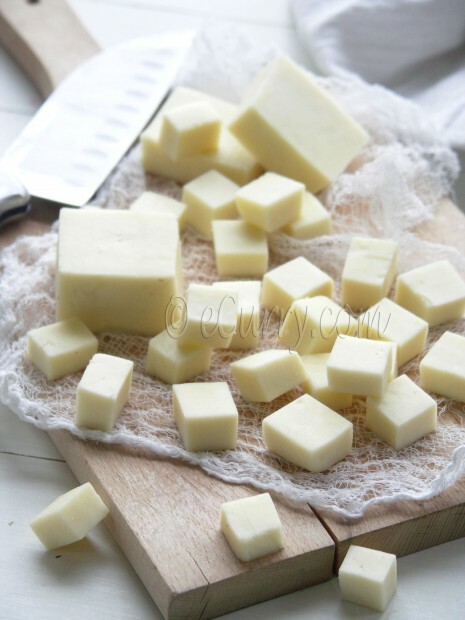 If it is collected and pressed down to stiffen a little, it might be compared to mozzarella, however the most important difference between American cheese and Paneer is that paneer holds the shape when cooked. It would not melt. When making desserts with paneer, sometimes it can be substituted with Ricotta – although it is not a perfect substitute. I mentioned this just to give you an idea of how it might taste. It is pretty bland, not salty, or tart or sharp with the hint of natural sweetness of dairy; will soak up the flavors of whatever it is used in. Paneer makes fantastic dessert and I have a couple in my blog!! I hope I have convinced you to give it a try at least once?? Great recipe mate! It was hot and delicious!!! Excuse my ignorance, but… Could this Paneer Makhani be considered as a curry or it is something complettely different? Thanx alot and greetings from Barcelona! Can I add milk instead of Cream? Yes you can, only the texture will not be as creamy as it should be. If I am cooking this on an everyday basis I skip the cream, but to make it thicker and have faux creamy texture I will add some ground almond/almond meal or soaked and ground cashews. The first one with almond is the healthier option. Alongside the butter chicken, we made this recipe, too. I like my guests with different dietary requirements to have and share similar flavours as far as possible, and this was a perfect veggie alternative to the butter chicken. I made a small change to the recipe by just frying the paneer in a bit of oil to seal the surfaces, and not marinating it. It worked really well. Lovely recipe !! Everyone just loved it ! Thanks ..